LEDs from OSRAM Opto Semiconductors give designers a new paletteof color and offer sensing and digital control that delivers convenience and emotional ambiance for a multi-dimensional interactive experience. Appliances in the kitchen and throughout the home are important applications where the value of LEDs make them the light source of choice for new and contemporary designs. State-of-the-art LEDs from OSRAM Opto Semiconductors bring a whole new dimension of possibilities to appliance lighting and design. While consumers expect only functional lighting in their appliances, oursolutions can deliver this functionality while also adding an aesthetically pleasing component tothe kitchen environment. Thus designers can create a lighting experience that responds tohuman interaction with light and sensing functionality that is not possible with conventional incandescent lighting. Thanks to extremely miniaturized components, high-brightness and the energy efficiency inherentin LED technology, the once unimaginable has become today’s reality. Whether you need prod-ucts for innovative illumination, functional or display design, OSRAM Opto Semiconductors provides the right LED light and sensing solutions in every performance class and every color for everyapplication – and for all your individual demands. Installing white light with perfect color temperature inside and outside? Designing stylish accents with individual colors and color changes? Then our solutions for white goods illumination will serve you perfectly – for refrigerators, washing machines, tumble dryers, dishwashers, ovens, microwave ovens, kitchen hoods and many other home appliances. Developing more brilliant, much bigger and perfectly readable displays? Our specific white goods LED solutions will help you to boost the looks and ease of use of all home appliances – with perfect uniform backlighting, in trend-setting white or any other color you choose. Implementing new innovative functional solutions? Such as touch sensor buttons, intelligent warning lights and status indicators? Our white and colored LEDs for all kinds of home appliances open up a totally new dimension of visibility and usability – in particular when combined with infrared components from OSRAM Opto Semiconductors – and can also be used to enhance the recognition value of brands by using specific colors. 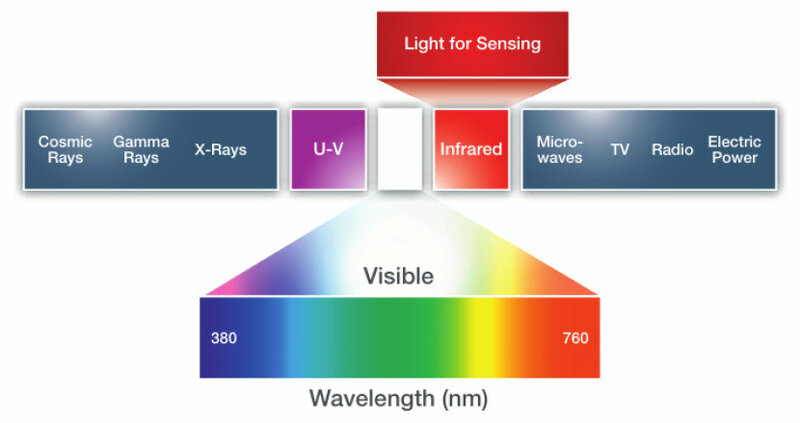 This diagram illustrates the range of human eye response to visible and infrared wavelengths in respect to other usable electromagnetic wavelengths. There are several key LED characteristics to consider in the appliance design and specification process, including color consistency, lighting color quality, custom color, sensing and control. OSRAM Opto Semiconductors supports you at each and every step of the selection process, providing high-quality customizable and customized products for your specific requirements – all of them fully complying with and most often surpassing the strictest international standards. Color binning selection is one of the most important decisions that a design engineer should factor into the LED lighting application. Smaller color bins yield the tightest color consistency within an application. Designers should pay special attention to the shippable binning limits (i. e. CIE X, Y quadrangle area) of various LED suppliers. With expensive durable goods such as an appliance, harmonizing between many finished products and within several applications of a product is not a small task. Targeting the smallest binning quadrangle is a critical requirement to maintain lighting color consistency in the finished products. Color coordinated temperature (CCT) and color rendering index (CRI) are two core quality metrics when considering LEDs in the kitchen and appliance environment. 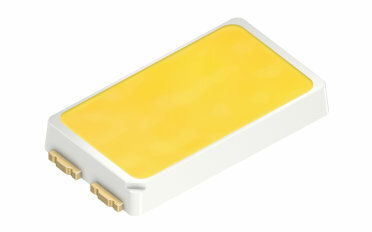 LEDs can be produced in CCT ranging from 2,500 K (warm/yellow white) to 12,000 K (cold/blue white). 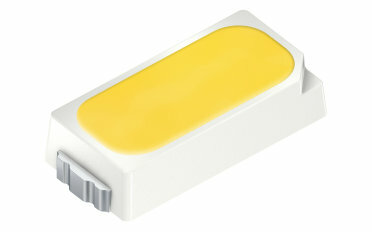 A neutral white light source at 4,200 K is an excellent CCT target for most appliance and general lighting applications. The CRI is very important for aesthetic appeal, and the only internationally agreed metric for assessing color rendering valuation. 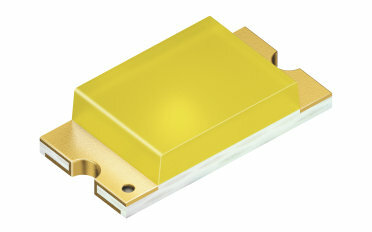 Light sources with a high CRI are desirable in color-critical applications. Managing perfectly both CCT and CRI can create varied scenarios, from sterile/clean to soft/warm. Another benefit of LED lighting is the ability to brand appliances with custom colors. The automotive and architectural industries have successfully deployed red, green and blue LED custom colors to help consumers identify a particular brand. They have also successfully incorporated color changing LEDs into vehicles, making it possible for a user to dial in the color they want on any given day. This same technology can be transferred to appliance design, allowing consumers to customize their kitchens with a simple turn of a dial, changing the color from red to green or mint to bright yellow. Appliances are also a prime application for infrared (IR) LED sensing technologies. Utilization of digital IR emitters and detectors with appropriate control logic allows additional sensing control not easily achievable with other analog technologies. For example, coffee is dispensed only if the sensor detects a cup below the dispenser. Or turbidity sensors in washing machines that help to save water by measuring its cleanness and replacing it only when necessary. Or induction cookers that recognize and adapt to the size of pots and pans automatically. 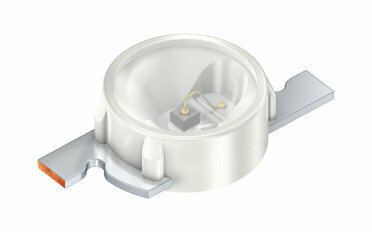 OSLON Square, the compact high power LED, is the perfect choice for spot illumination. DURIS E3 combines high efficacy and a wide beam angle in a compact format. With its broad color temperature spectrum, high efficiency and natural color rendering, DURIS E5 is well suited to the residential sector and a wide range of home illumination tasks. 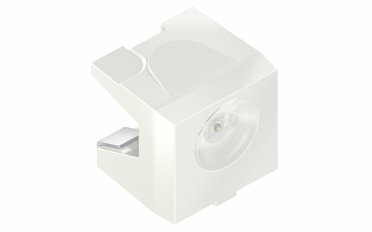 Having set the standards on the PLCC market with its housing, TOPLED® covers the whole low brightness range up to 3 cd. 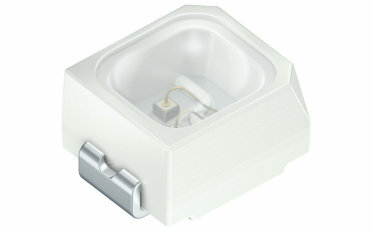 TOPLED E3014 fits for all applications. With it’s low profile it’s perfect for applications with small space. Advanced Power TOPLED is a bright mid power LED covering the whole color range for all kind of illumination and backlighting. SYNIOS E4014 combines a high flexibility with a wide beam angle. 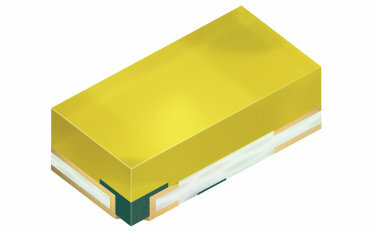 CHIPLED 0402 is the smallest package we offer in the market. 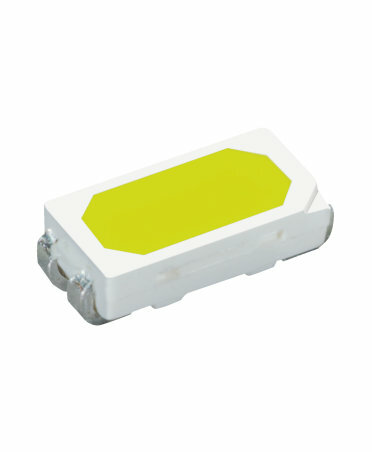 CHIPLED 0603 is a well established package for white goods applications, perfect for 7-segment displays and backlighting of small panels. PointLED® is a perfect combination of advanced package and chip technologies. 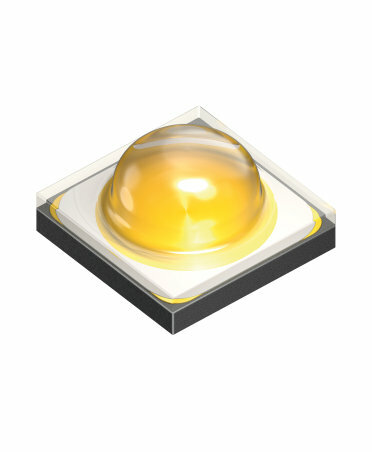 It is the smallest LED with an integrated reflector and is suitable for both surface mount technology (SMT) and zero-height mounting. 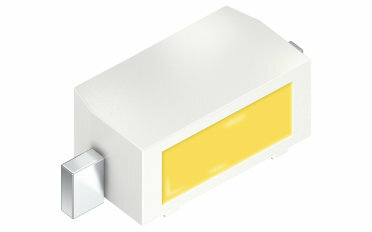 Mini TOPLED® is a high brightness small power package for applications with small spaces, well established on the market. Micro SIDELED is the smallest SMT module (surface mounted technology) so far with side beam characteristics and integrated ESD protection. 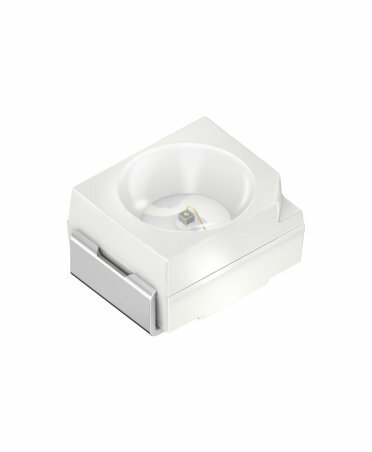 Offering sidelooker housing for all applications in need of that specialty, SIDELED is the perfect supplement to TOPLED and Mini TOPLED. Together, these three different packages cover all brightness values.